Discussion in 'Cancun Info' started by Steve, Jun 15, 2006. We would like to welcome Scott Bulger Photography as the newest sponsor to our web site. 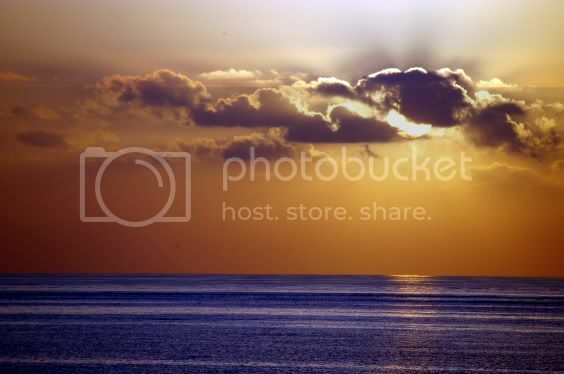 Many of you have seen the photographs that Scott has posted on our site and would agree that he is a welcome addition. 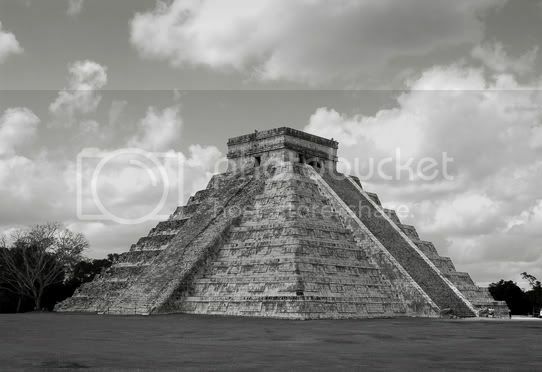 Scott has been selling photographs for nearly 30 years, and has had a book of black and white photography from Mexico entitled "A Portrait of the Yucatan" published. Scott's book Portrait of the Yucatan is available from Amazon.com via this link. He would be happy to answer any photography related questions you might have. Here's a few examples of Scott's great photographs. The third picture has such amazing colors...Absoutely beautiful!!! Thanks for supporting the forum Scott. Also wanted to say that Scott's book that Steve mentioned is very good. I bought a copy through the link in Scott's signature and was overly pleased with the book. The photos in the book were wonderful and the short descriptive insights with the photos were awesome. Thanks everybody. This is a great site and I would just like to contribute whatever I can to hopefully make it better. If anyone has any photography related questions, feel free to ask. I will periodically be posting photographic journals of my travels in Mexico. I hope you all enjoy it. If anyone has any other ideas they would like to see, please let me know. Again, can't get over how poignant some of the photographs of the children are...my husband and I always argue over who has"camera responsibility" ...maybe I have inspired! One of the keys to photographing children is to do it from their eye level. It will require you to squat down, but the difference it makes in the image is tremendous. You see them eye to eye, as equals, as opposed to looking down on them from above, which can cause strange angles and a sometimes unintended appearance of inferiority. Thanks for the advise. I just have a run of the mill digital and regular 35mm camera. I think I'll practice a little before the trip. Don't get hung up on the equipment. It's your eye that will make the difference. Cameras have no control over the composition of the image, and that is where the strength lies.